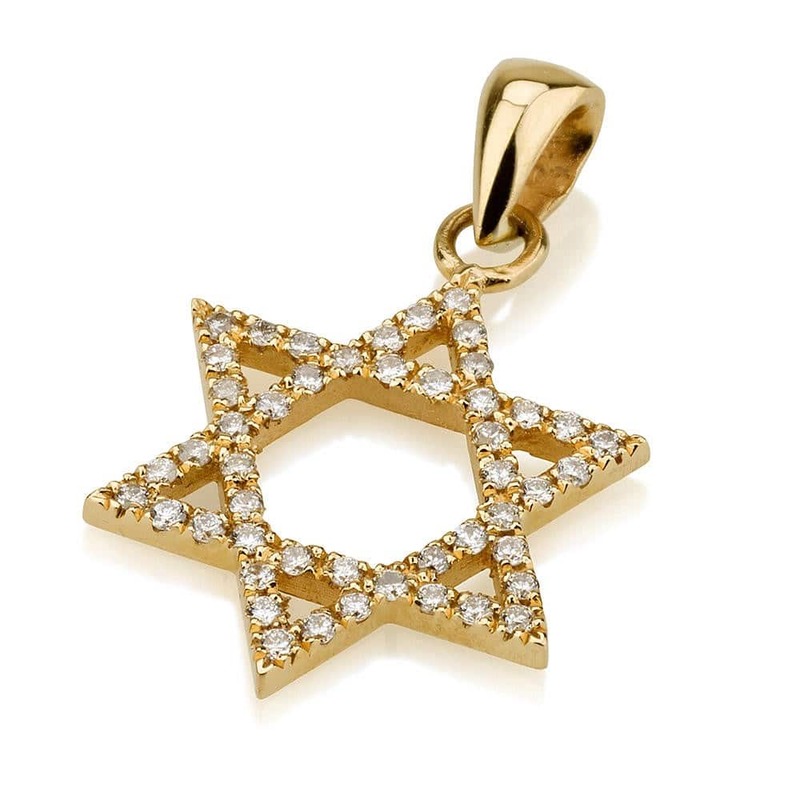 This 18k luxurious pendant features the traditional Jewish Star of David, designed with two intertwined triangles, and embellished with diamonds stones. 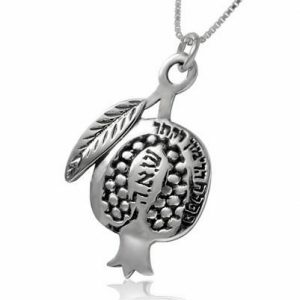 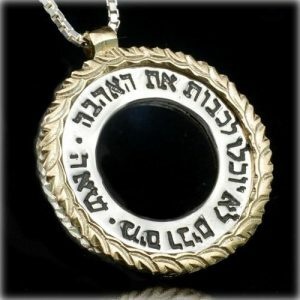 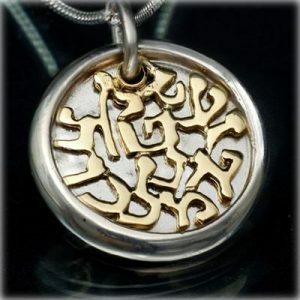 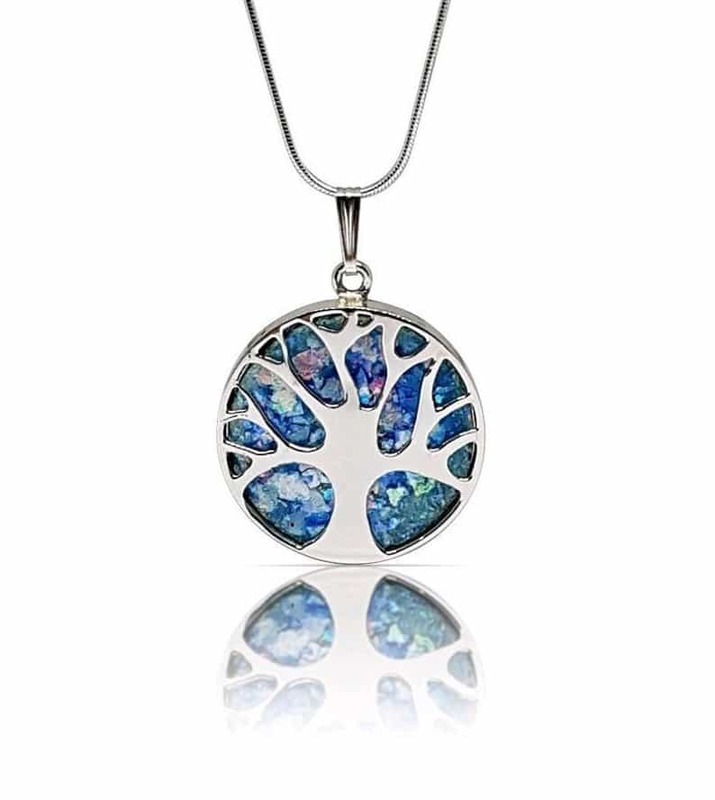 A symbol of protection and spirituality, buy this one of a kind Jewish pendant as a perfect gift for yourself or your loved ones. 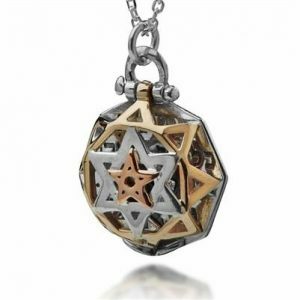 This 18k luxurious pendant features the traditional Jewish Star of David, designed with two intertwined triangles, and embellished with diamonds stones. 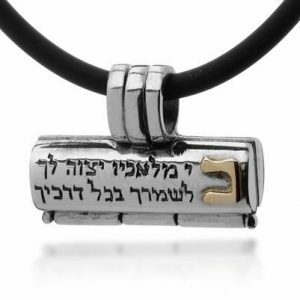 A symbol of protection and spirituality, buy this one of a kind Jewish pendant as a perfect gift for yourself or your loved ones. 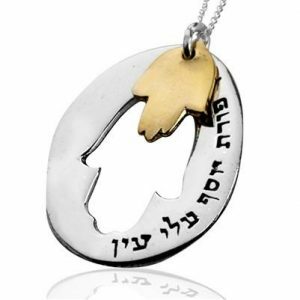 Metal 18K Gold Gem Type Diamond Minimum Total Carat Weight 0.29 ct. 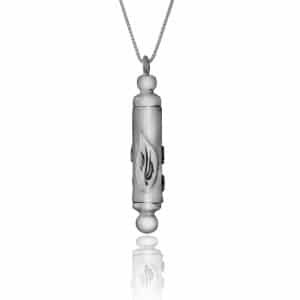 Length of Pendant 15 mm / 0.59"" Width of Pendant 17 mm / 0.66"""
Minimum Total Carat Weight 0.29 ct.